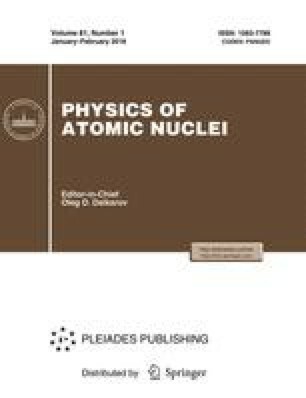 We calculate the neutron electric dipole form factor induced by the CP-violating θ term of QCD within a perturbative chiral quark model which includes pion and kaon clouds. On this basis, we derive the neutron electric dipole moment and the electron—neutron Schiff moment. From the existing experimental upper limits on the neutron electric dipole moment, we extract constraints on the θ parameter and compare our results with other approaches.